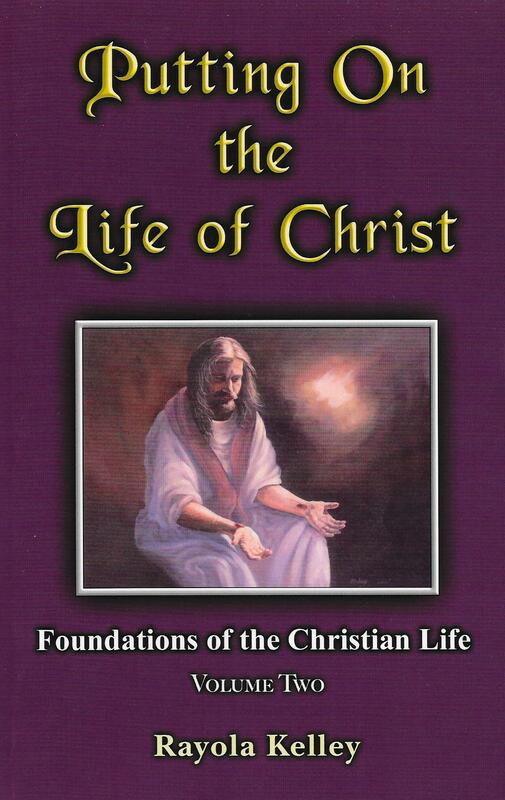 Putting On The Life Of Christ is the second in a series of seven volumes that present diverse themes of the Christian life. The intent of each volume is to compliment and intensify the Gentle Shepherd Ministries Discipleship Course. 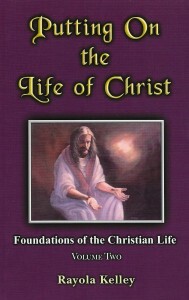 Each book in Volume Two reveals the different aspects of Jesus in His deity, humanity, example, and work of redemption. This second volume will inspire you to consider the heights of His deity, explore the depths to which He humbled Himself in His humanity, the mind He displayed in His meekness, and the pattern He left. This pattern enables His people through unfeigned faith to become identified with Him by following Him into the incredible life He has made available.